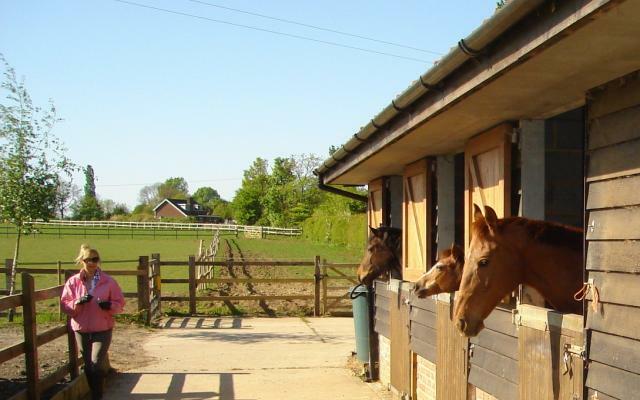 Relax and enjoy a well earned break, in the secure knowledge that your horse could not be better cared for. Our care package includes all feeding, accommodation, bedding and turn-out with exercise by separate negotiation. Prices from £100 per 7 day week.